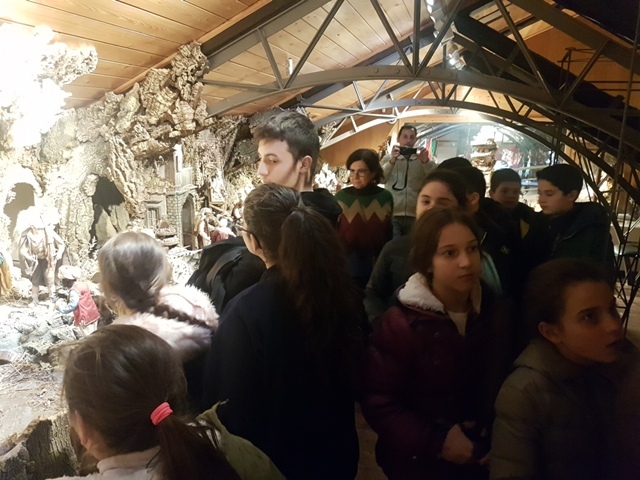 STUDENTS OF THE RISTORI INSTITUTE VISITING THE MUSEUM OF PEACE - MAMT RECALLING DON PEPPE DIANA. 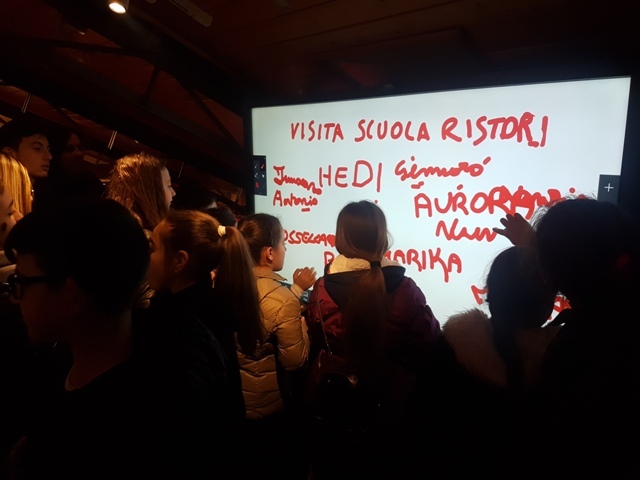 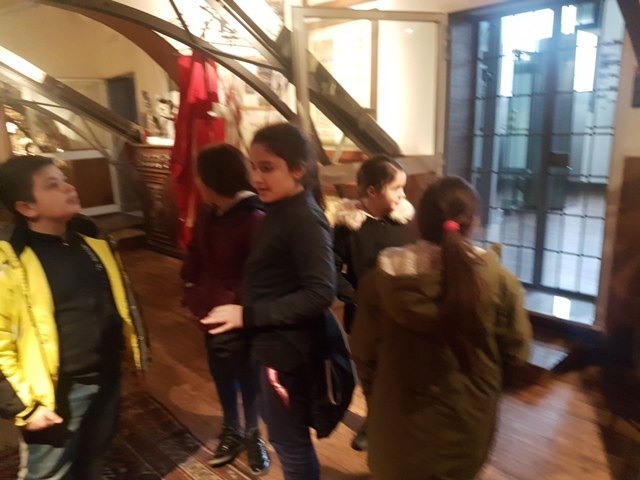 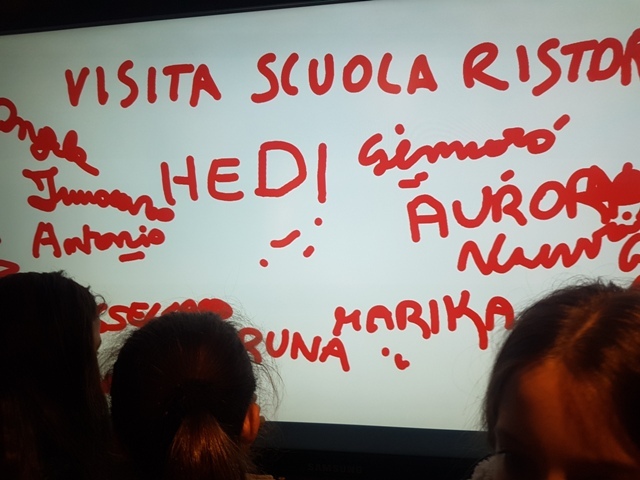 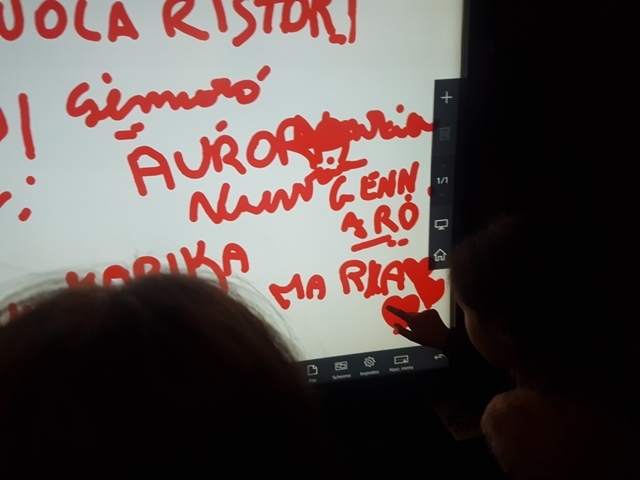 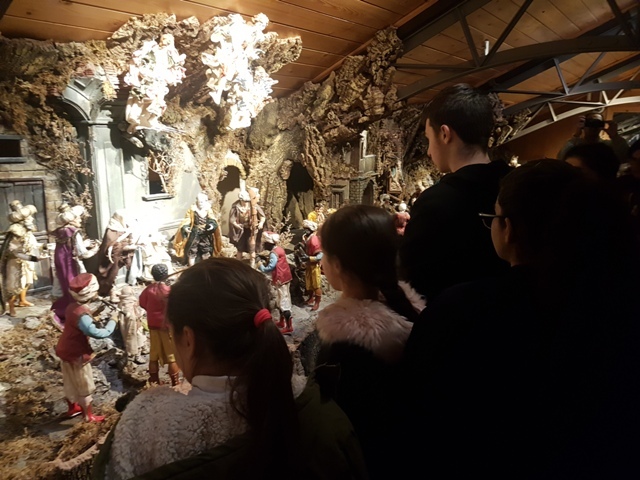 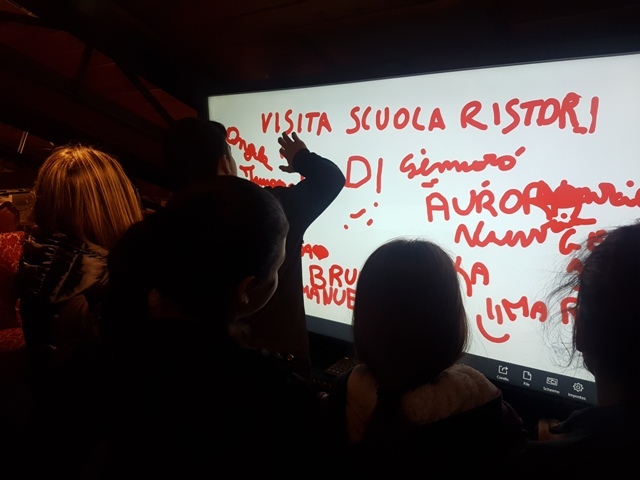 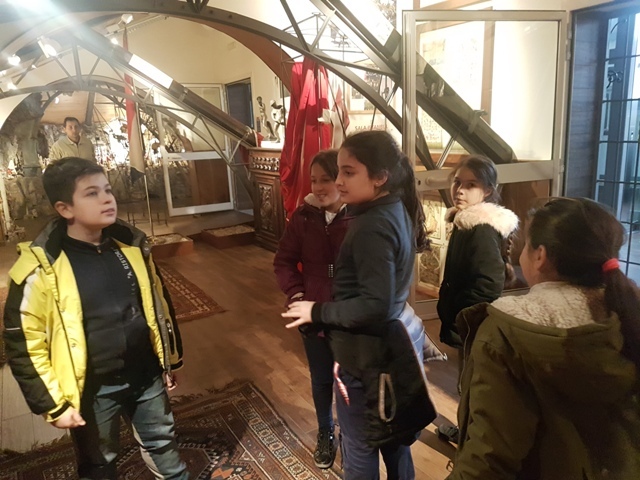 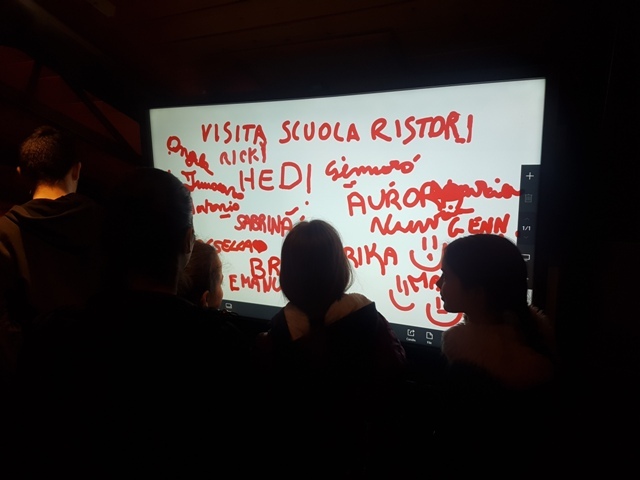 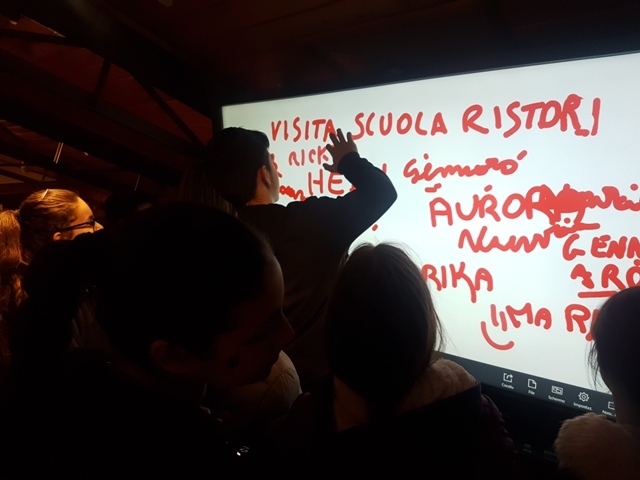 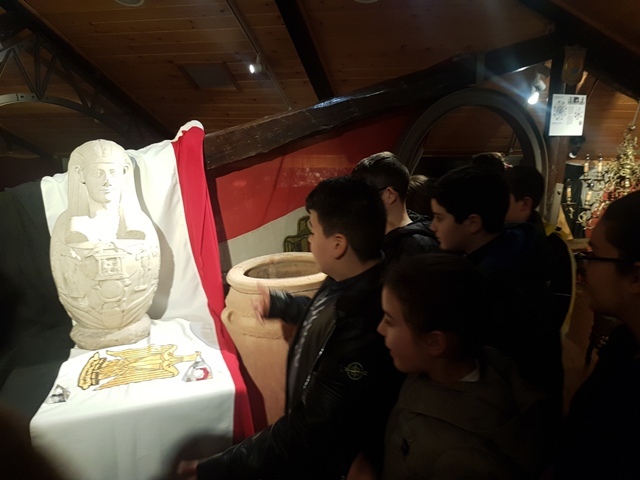 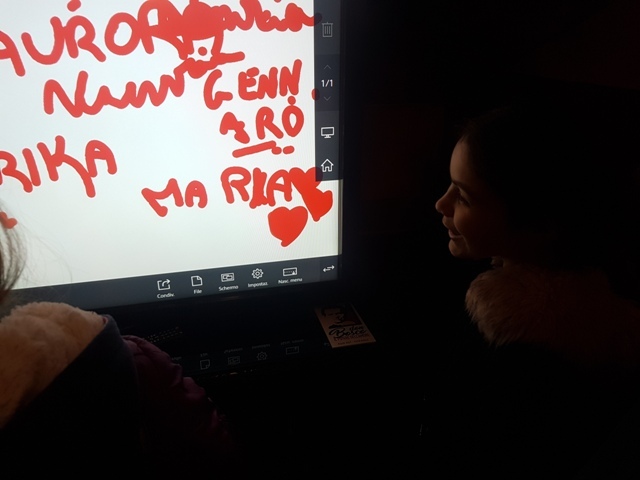 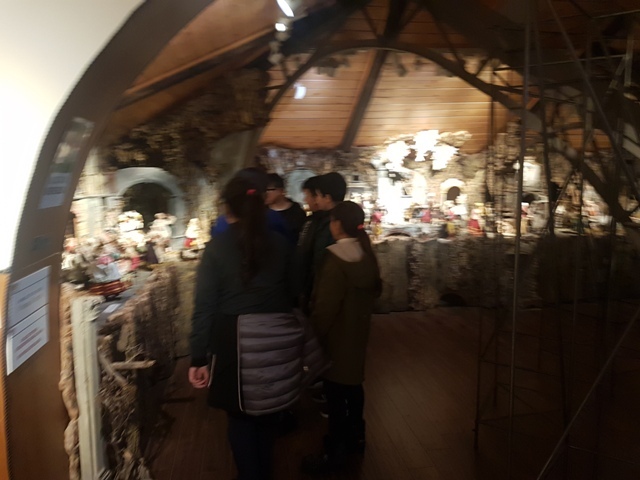 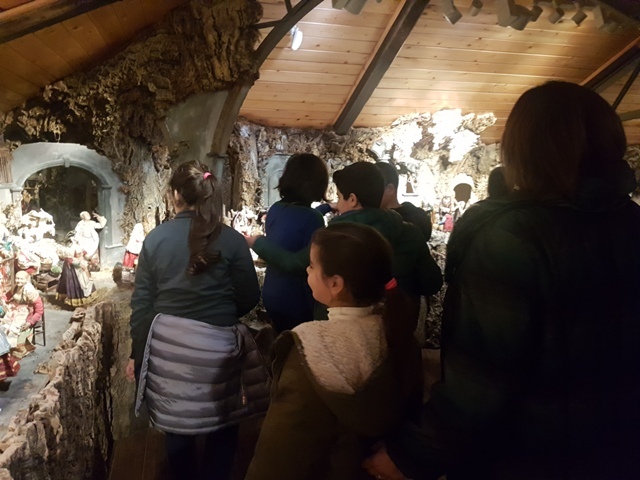 HomeINIZIATIVE e ATTIVITÁ - Anno per Anno (EN)2019 (EN)STUDENTS OF THE RISTORI INSTITUTE VISITING THE MUSEUM OF PEACE - MAMT RECALLING DON PEPPE DIANA. 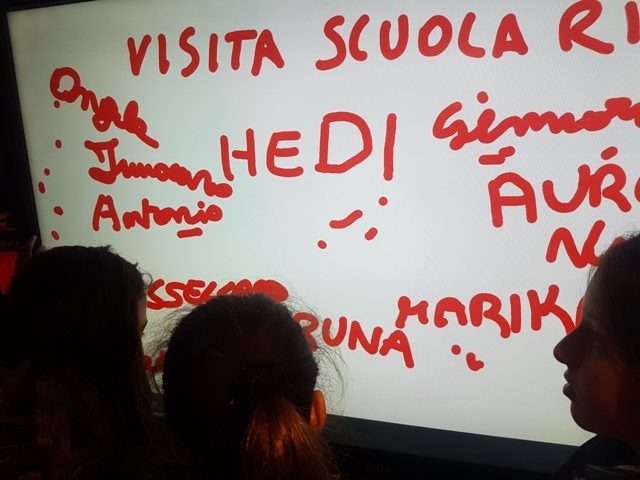 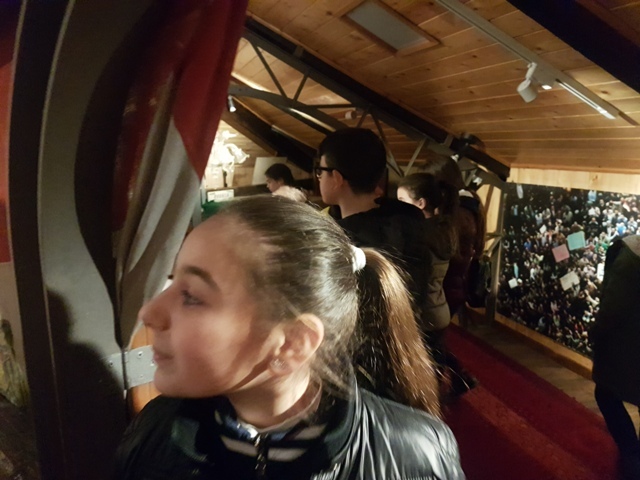 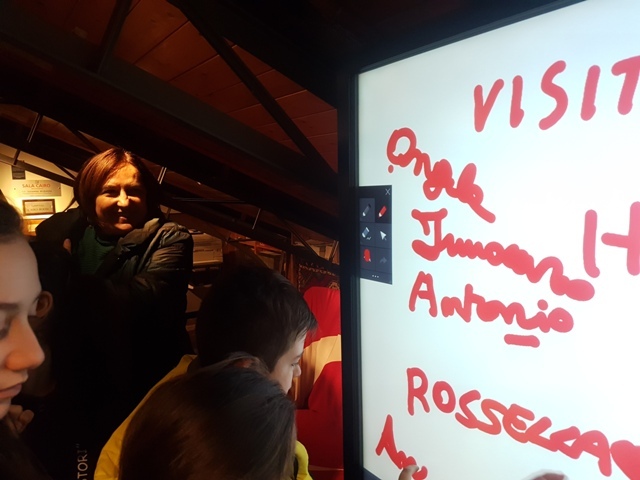 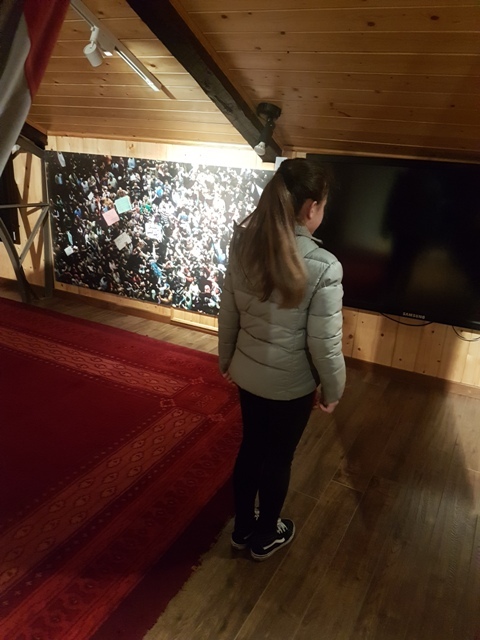 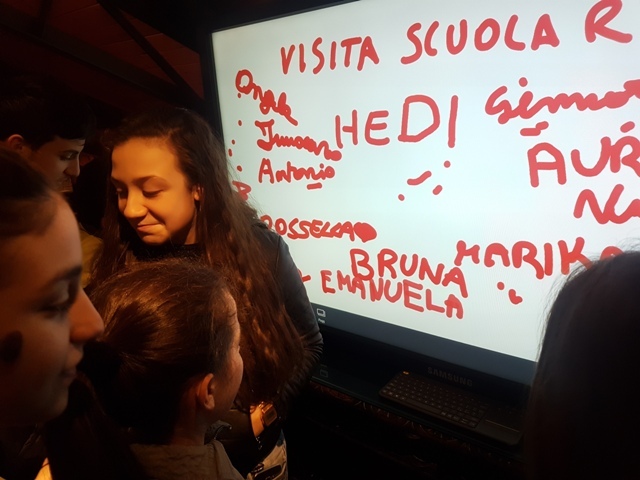 Students of the State Comprehensive Institute "Adelaide Ristori" of Naples (Forcella district) accompanied by teachers Angela Ristaldo and Innocenzo Calzone visited the Museum of Peace - MAMT and the paths dedicated to legality and to Don Peppe Diana, on the occasion of the 25th anniversary of death. 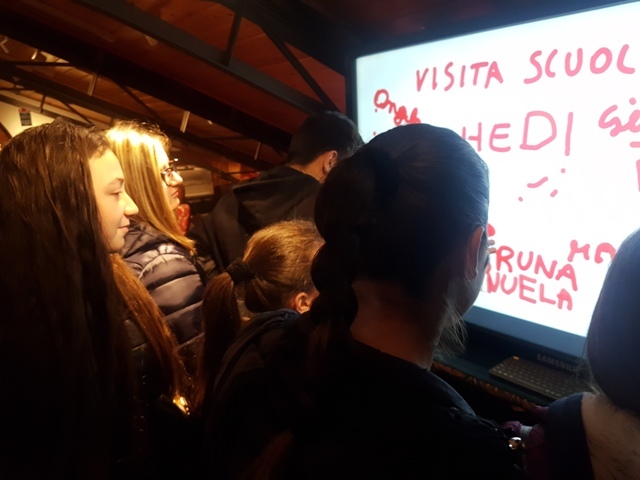 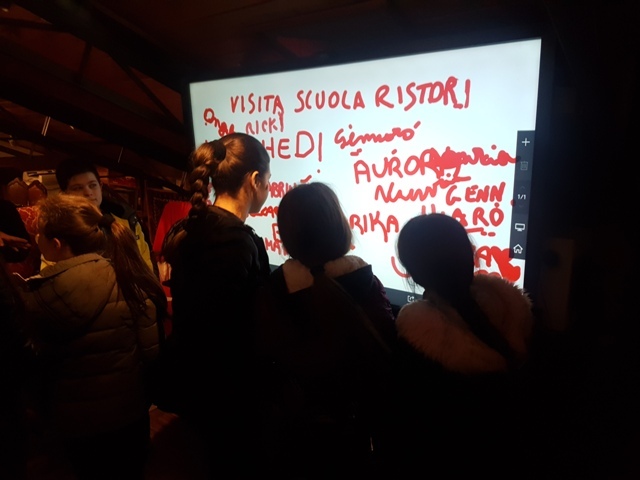 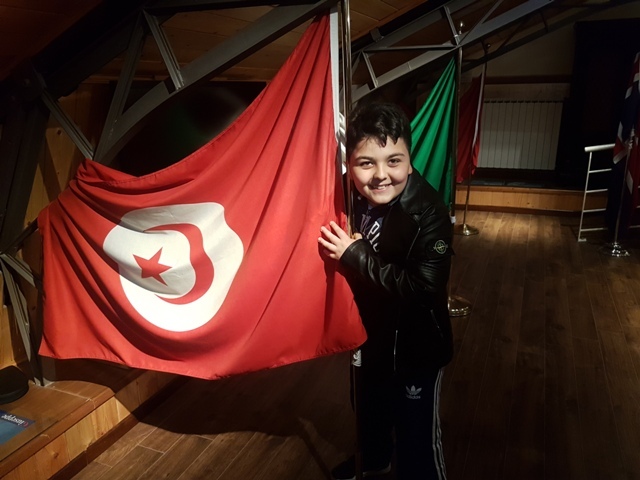 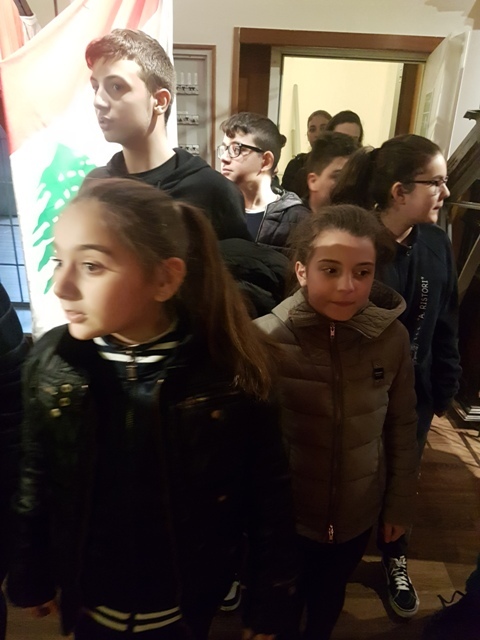 Great excitement on the part of the students and students who have shown attention and involvement through the various moments of the visit that took place on the eve of the "Day of memory and commitment" against the mafias.